Welcome to my website. Here, you will find links to my books, short fiction and journalism, as well as information on my film work, any forthcoming talks or events, or other projects. 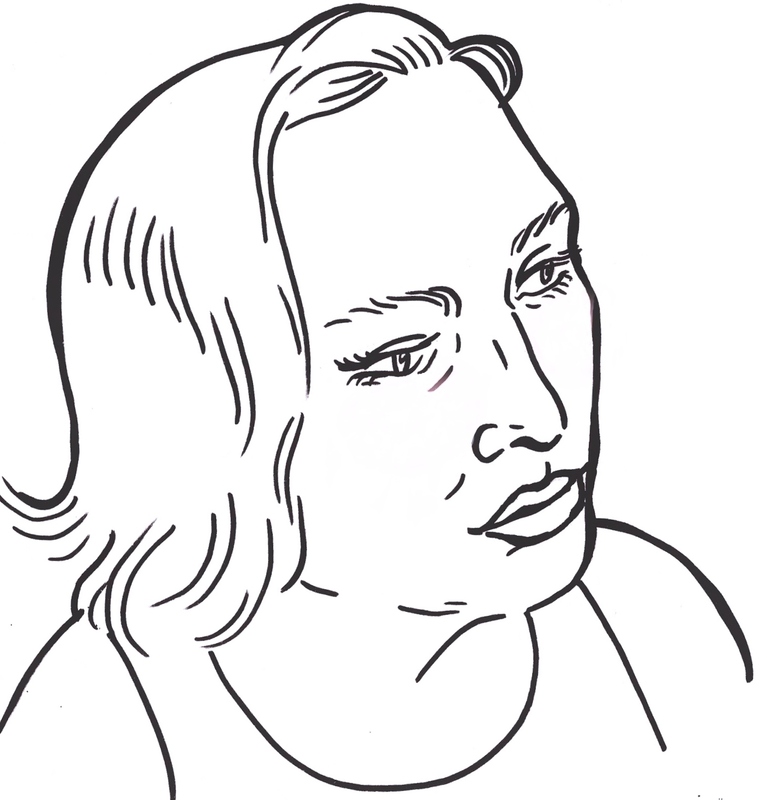 Author image (above) by Joanna Walsh.